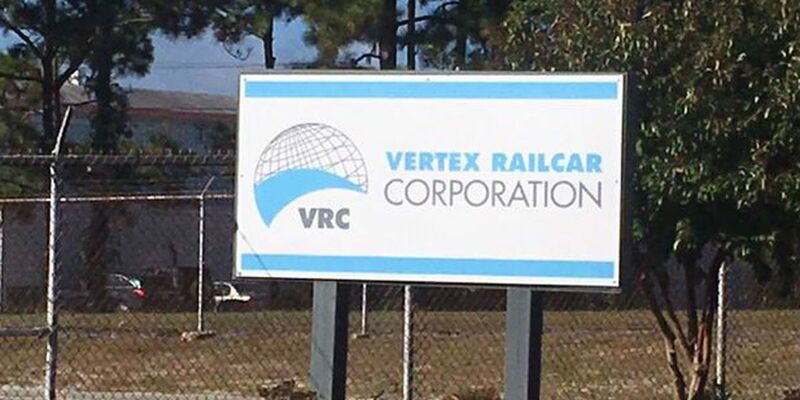 WILMINGTON, NC (WECT) - Vertex Railroad announced Friday morning that it will reduce "a small portion of its workforce on a temporary basis." A news release from the company did not state how many employees will be affected. The release states, "this unscheduled time is being put in place to allow the company to complete several immediate short run projects and to also allow the time needed for the overall final upfit of their 500,000 SF Wilmington facility so VRC can ramp into several larger, longer term, orders that have recently been placed with the company." "Some business decisions are difficult to make but they must be made none the less," Vertex CEO Donald Croteau said in a statement. "We truly value our teammates and genuinely appreciate the impact that this announcement may have on the small portion of them that are affected. Vertex would like to stress that this reduction is temporary in nature. 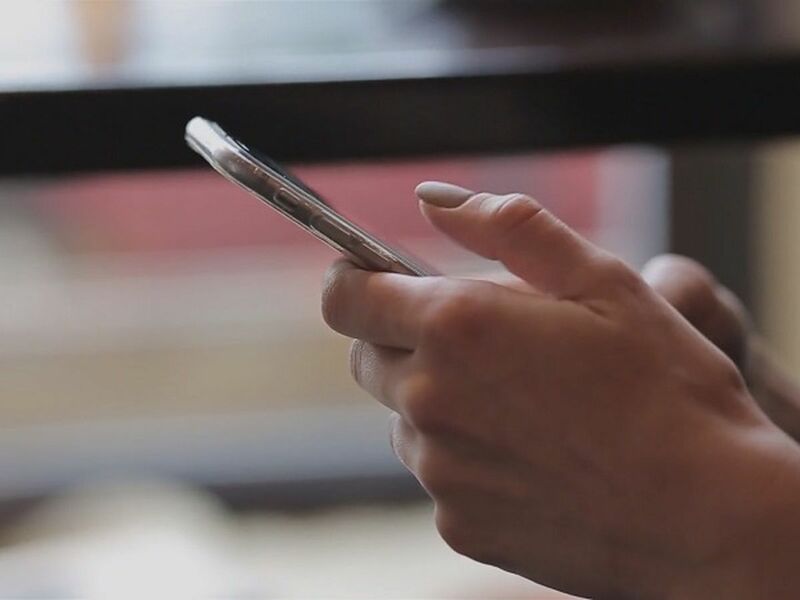 In fact, most of the small percentage of people impacted already have the return date for them to come back to work. We look forward to seeing them and will strive to further reduce the time away as much as possible." Johnathan Gore was one of the employees sent home Friday morning. He's worked as a welder for the company for more than a year. Gore said while the decision comes at a bad time for many, he understands why it was made. "You've got 200 people standing around, waiting to get a new order of cars, that's a lot of money," he said, "It costs a lot of money to employ people, it takes a lot of money to turn the lights on in the morning. I'm not aggravated or mad at the company that they let me go." Wilmington Mayor Bill Saffo said he was disappointed to hear about the decision, but said that Vertex has had a positive effect on the city. He said the layoffs would not affect the way the city attracts businesses. "Their business was tied in with this particular industry, with the oil industry and especially the fracking industry, he said, "But as far as other companies that are looking to our area it has no effect on them, every business that comes here has a different business model." In May 2016, about 60 people lost their jobs at the plant in a round of layoffs. At that time, Vertex officials said about 221 were still employed at the facility. In January of this year, Vertex announced that it was increasing its workforce by 25 percent. At the time, a company spokesperson said that "for competitive reasons, Vertex does not share its employment room statistics." Vertex announced in late 2014 that it would open in Wilmington and bring up to 1,300 jobs to the area when up to full production.